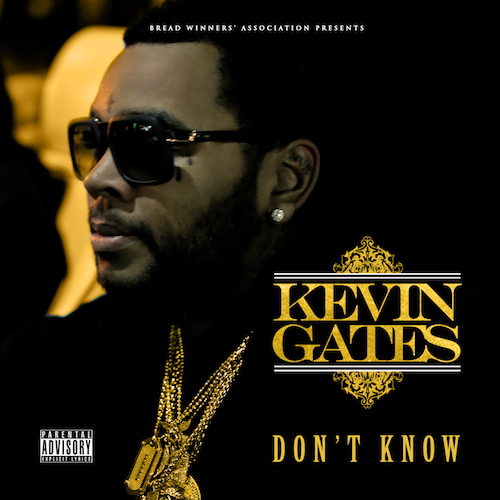 Kevin Gates is back with the track “Don’t Know.” Kevin takes time on the track to list a plethora of things he doesn’t know. Solid track. Check it out. I think this calls for a dope remix. I have a few artists in mind.